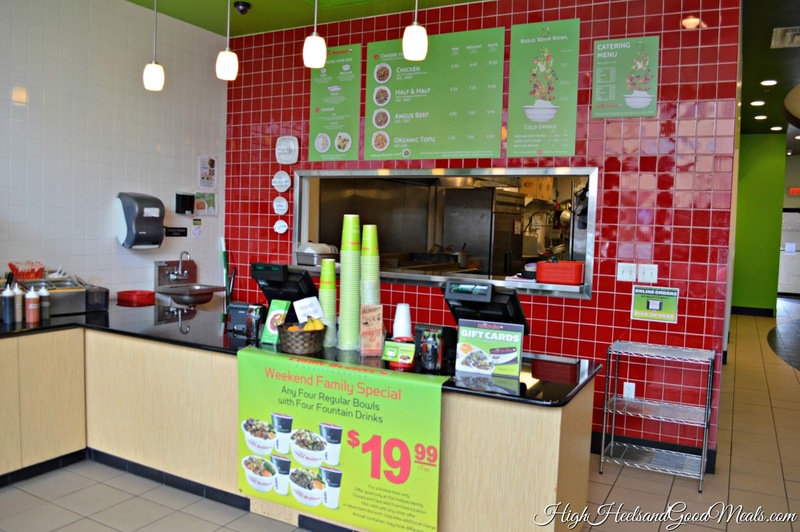 Healthy Fast-Food…an Oxymoron? 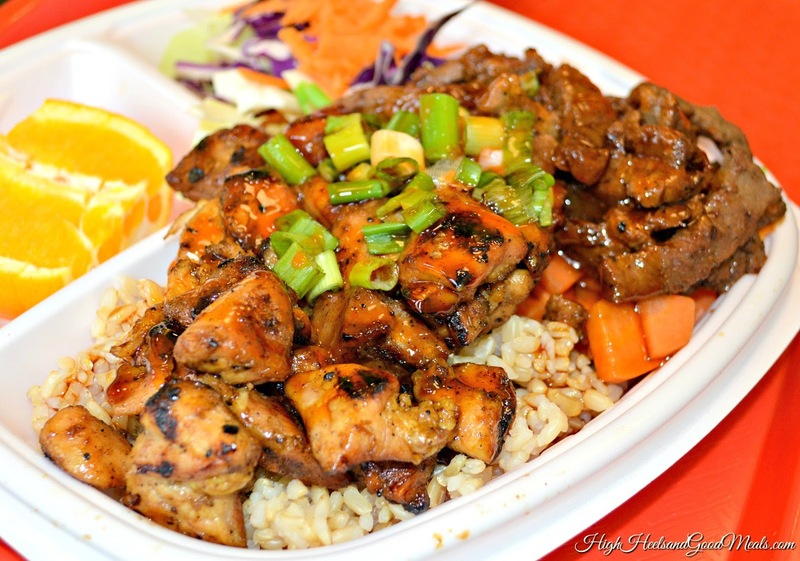 Not at Flame Broiler! I have really been trying to stick to my New Year fitness goals and to be honest, the working out part of it is easy….it’s the eating that always gets me! 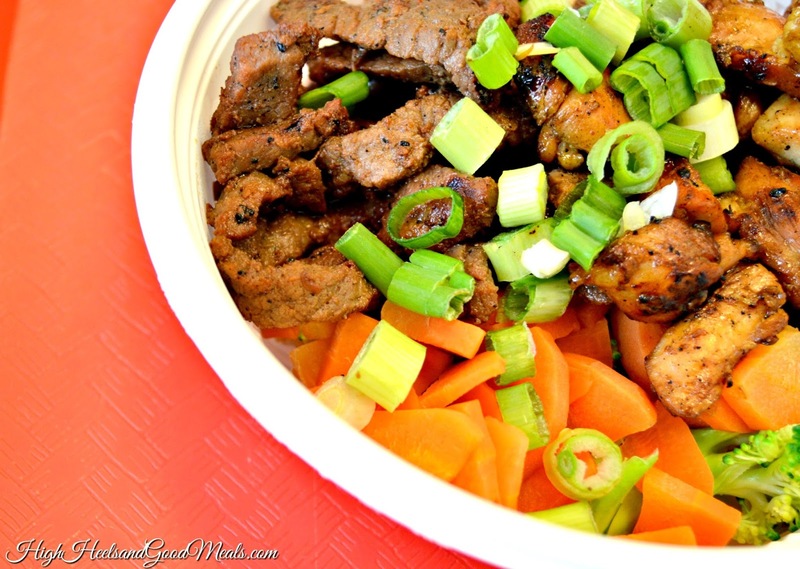 So in an effort not to sabotage my hour of hard work in the gym last weekend, my boyfriend and I decided to have lunch at one of my favorite healthy, fast food restaurants, Flame Broiler ! Yes, I said “healthy fast-food”! It does exist, let me explain! A few years ago, this west coast franchise made its way to Jacksonville and has been bringing us the perfect after work-out food ever since! So what makes them such a great choice after a workout, you ask??? 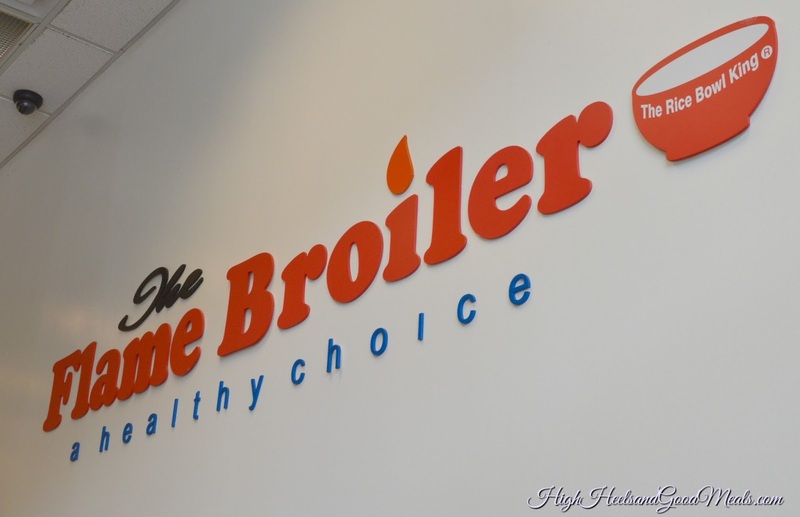 Well, their healthy choice menu includes dishes free of trans fat, dairy, frying, and skin-on meat! You can even watch them prepare the food behind the counter and sure enough, there are no fryers, as everything is prepared on top of a flat hot grill! The menu is pretty simplistic with your choice of chicken, steak, or tofu for protein and veggies, consisting of cabbage, broccoli, and carrots. You also have a choice of brown or white rice and chopped green onions to top your meal, if you’d like. Always get the green onions! They add incredible flavor! Depending on how hungry you are, you have the size options of mini, bowl, and plate. My boyfriend, who always has a big appetite, got the plate size with half chicken/half beef and veggies over brown rice. With the plate size being the option with the most food, it also came with red cabbage salad and orange slices. I got the same protein in the bowl size! The only difference is that the orange slices and cabbage salad aren’t there. You wouldn’t miss it because that little bowl is packed with food! I actually couldn’t finish it all in one sitting. 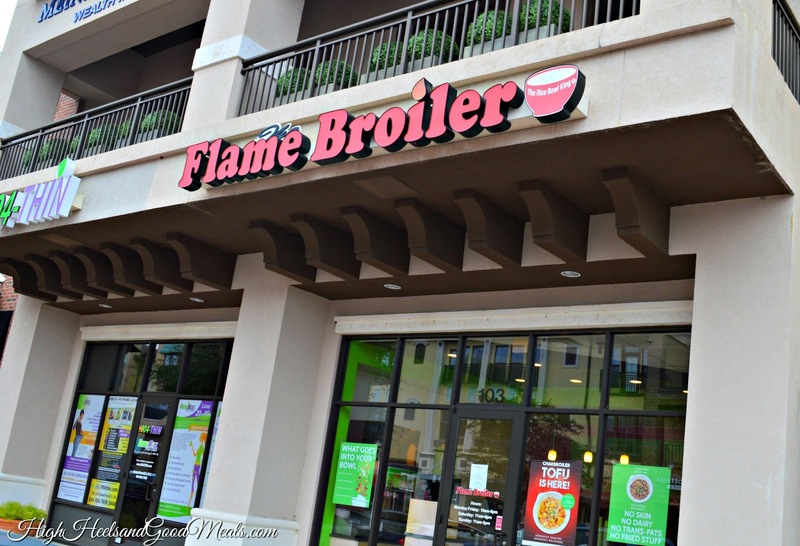 The name Flame Broiler is totally appropriate for this restaurant because the meat has a nice flame-broiled flavor! Although the meat is tender and nicely charbroiled with a great taste, the sauces are not to be skipped! The magic sauce is my favorite! 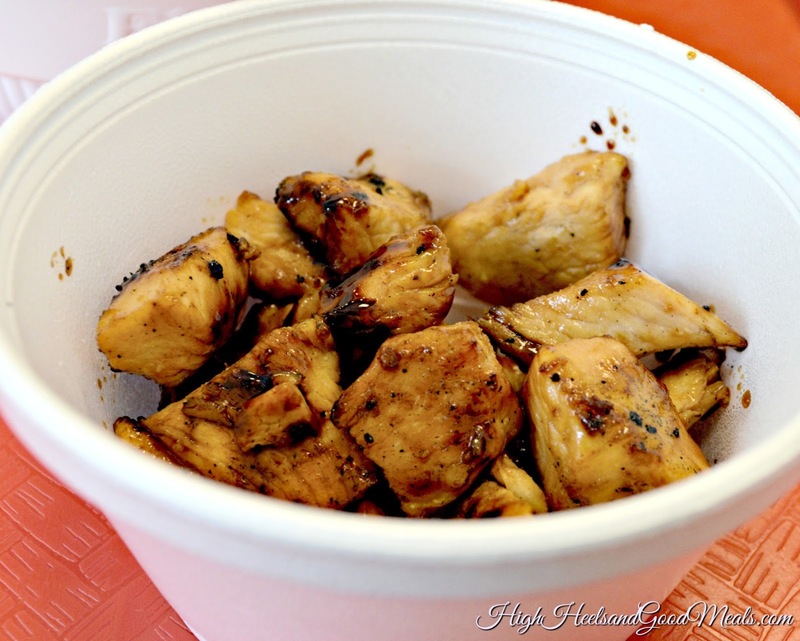 It’s tastes like a combination of soy sauce and teriyaki sauce! We both doused our plates with it as it added an incredible amount of flavor! 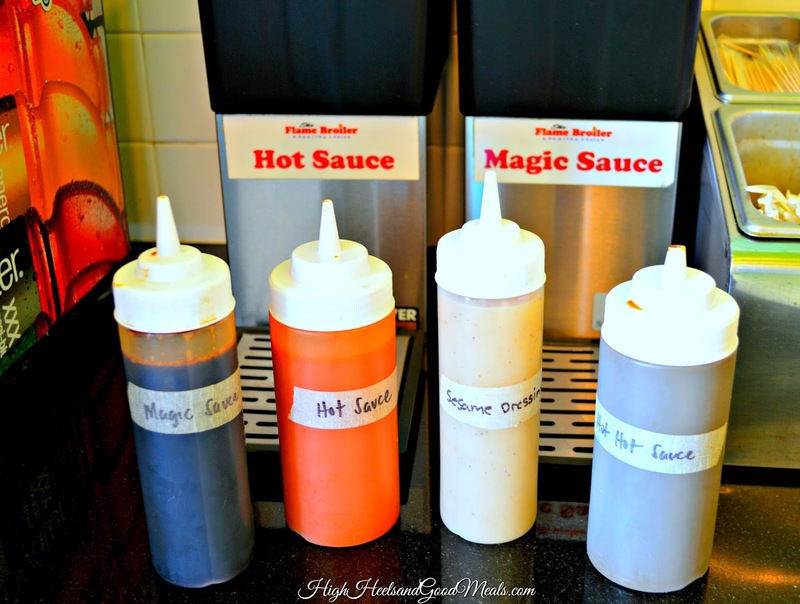 Hot sauce, sesame dressing, and Hot-Hot sauce if you’re feeling froggy, are also available! 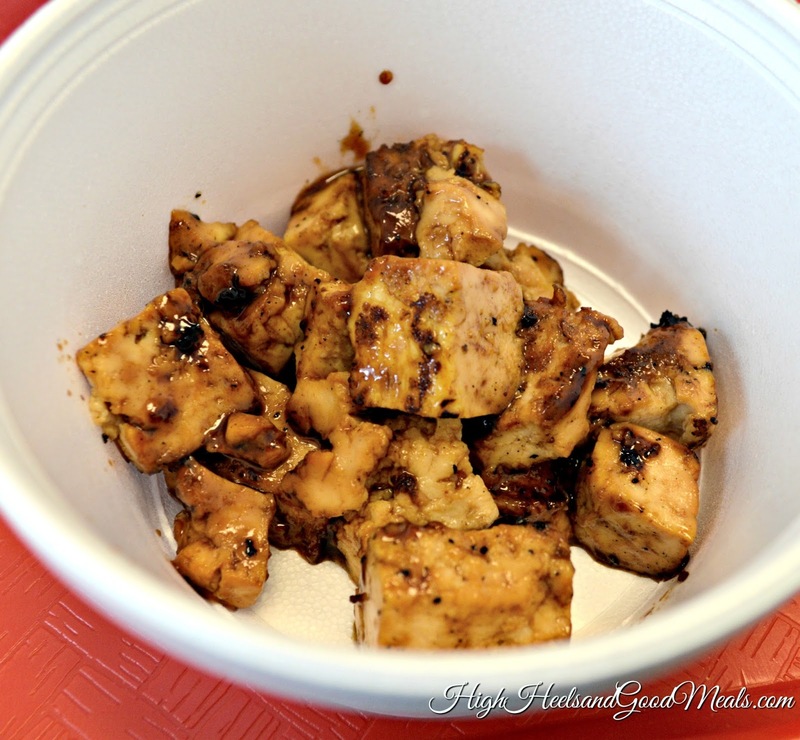 If you’re on a complete health kick, Flame Broiler now serves tofu. I’m not a fan but I know plenty of people who are! I sampled it and the flame-broiled flavor is definitely there. I just can’t get with the texture. It’s nice to know they have this option though. You can also request all white meat chicken. If you’re watching your calories, this option gives you all the same, great flavor with 20 less calories! 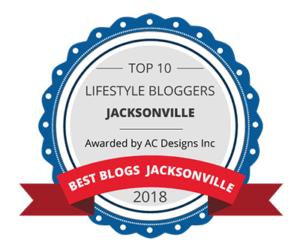 I had the opportunity to speak with Jackie, the owner of all 3 of the Jacksonville locations, and she was super friendly and informative about their dishes. She told me they also cater events. So the next time you’re in charge of lunch for the entire office, give her a call! My boyfriend and I were very pleased with our meal. Our morning workout wasn’t compromised and I even had a little left over to snack on later that day. For everyone who is trying to stay true to your “stay fit” New Year resolutions, Flame Broiler will make it a little easier! 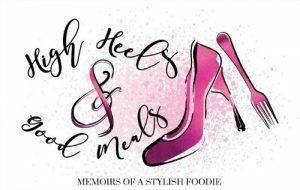 You can still maintain that girlish figure with out skipping out on flavorful food! As always, thanks so much for stopping by! Have a great weekend! Previous Post Jack on The Rocks! Next Post A Dress as a Blouse!